KIWIE, Korea International Women’s Invention Exposition, is the only global-level exposition for women. Since the exposition was first held in 2008, every year it has served as a global festival for women by providing the chance to participate in exhibitions, academic conferences and educational programs. KIWIE brings together over 500 women and SMEs (owned by women) from more than 30 countries to share information and experience, to learn about new technological trends, and to promote their current innovations. Women’s inspiring sensitivity and creativity have generated many inventions that will remain as outstanding achievement in history. KIWIE will be an opportunity for women all around the world to realize their potential and ingenuity and make their dreams and hope come true. 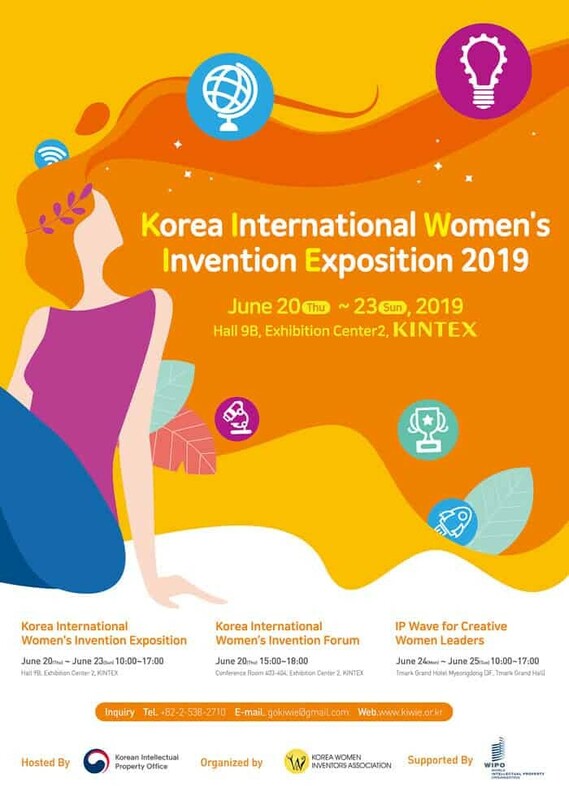 In addition, Korea International Women’s Invention Forum and International Workshop for Women Entrepreneurs will be held during and after the exposition in order to further enhance an international network and to provide training programs on benefit from the effective use of the tools of the IP system. 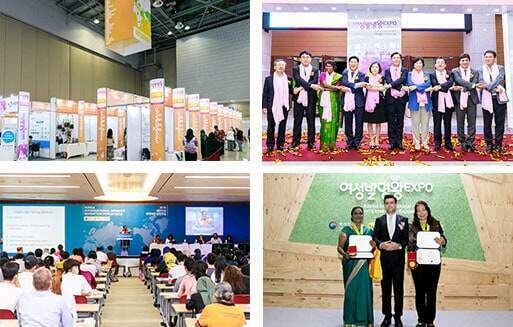 The Korea International Women’s Invention Forum aims to form a global human network among women and share future visions. We hold this forum annually to introduce success stories of women and entrepreneurs in advancing into foreign markets, notable support policies at the national level, and support measures. 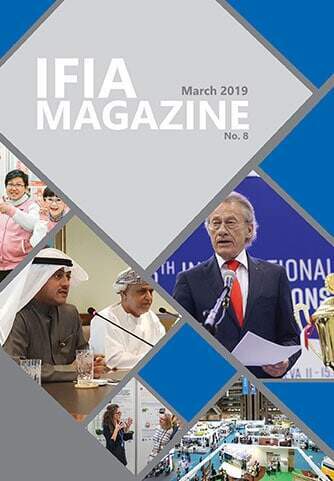 We have jointly developed and operated educational programs on intellectual property rights along with WIPO, customized to women and small- and medium-sized companies. The International Workshop for Women Entrepreneurs offers three or four courses of ‘IP Panorama’, which is the educational program of WIPO; educations on intellectual property rights and creativity especially for women and SMEs; introduction of success stories and business strategies of women and entrepreneurs; and trainings for actual international business activities. 1) Period: June 20 (Thu), 2019 15:00p.m. ~ 18:00p.m.